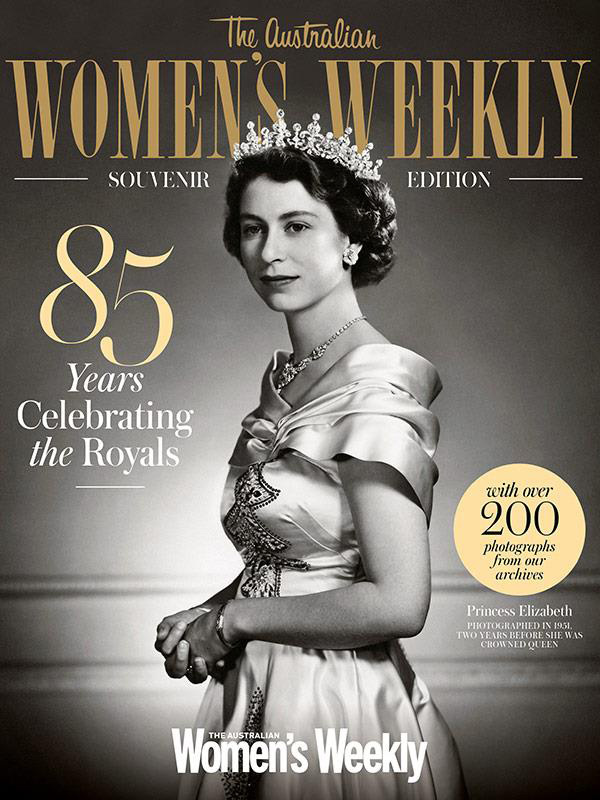 Australian Women’s Weekly is celebrating its 85th anniversary with this souvenir edition featuring one of Yousuf Karsh’s portraits of Her Majesty as the full cover. The popular portrait was made in 1951 when Elizabeth was still Princess. Women’s Weekly has published many covers of the Royal family beginning with the first Weekly issue in June 1933, which featured a young Princess Elizabeth and her grandmother Queen Mary. You can see all of their past Royal covers here.